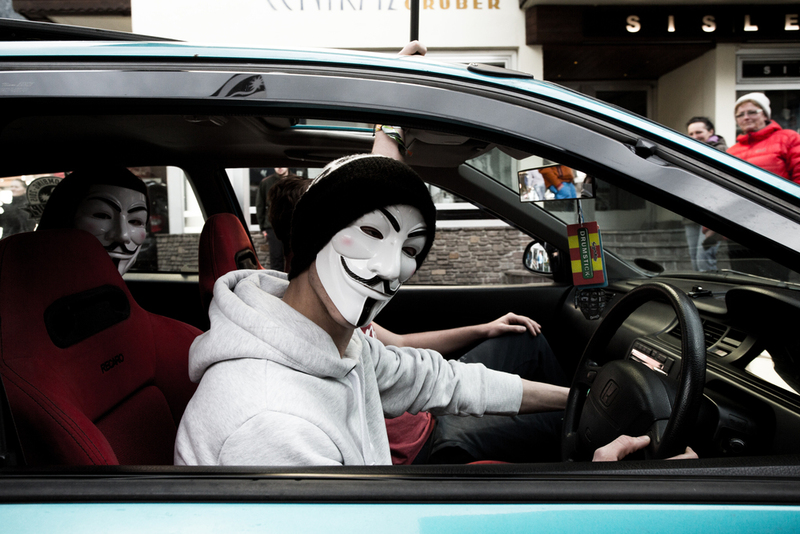 The circus rolls back into town. 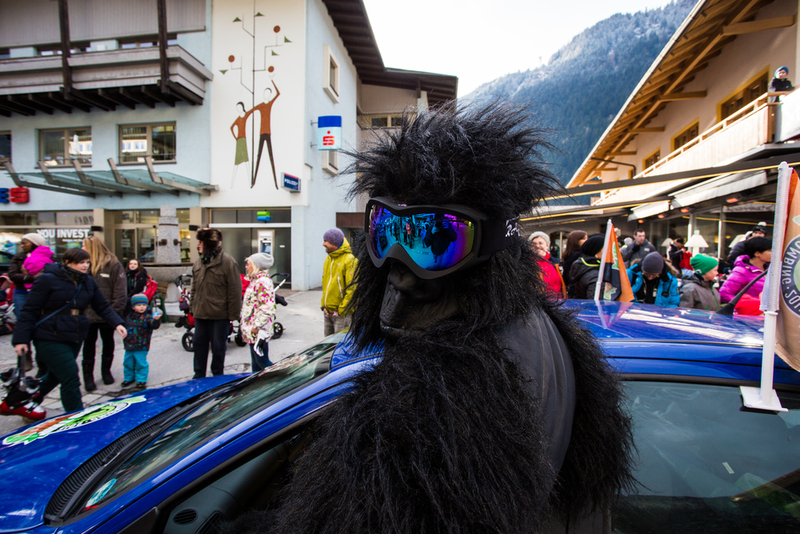 The end of the season is not complete without a good hard blowout, and that comes in the shape of the Snowbombing music festival! 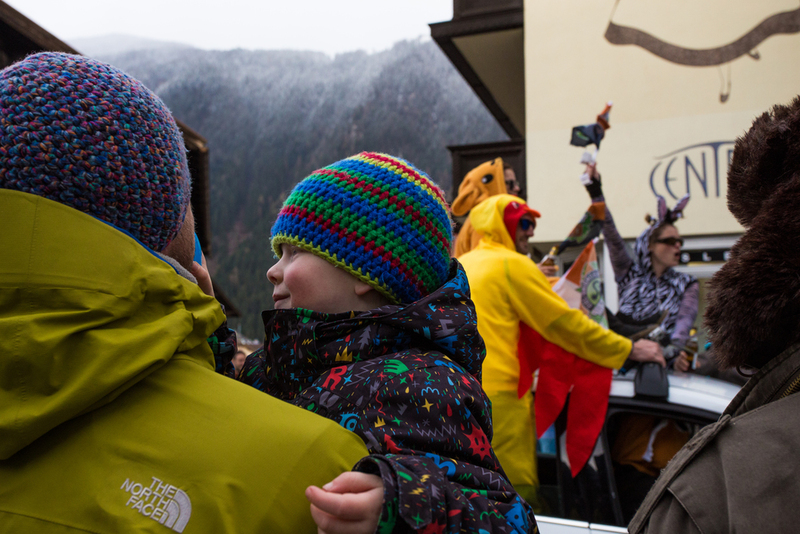 6000+ party-goers arrive in town for 5 days of amazing music and fun 'on the piste!'. 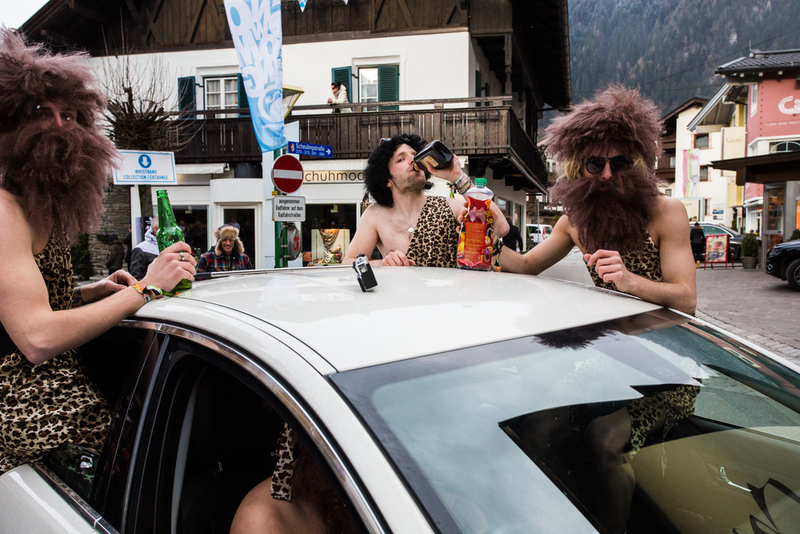 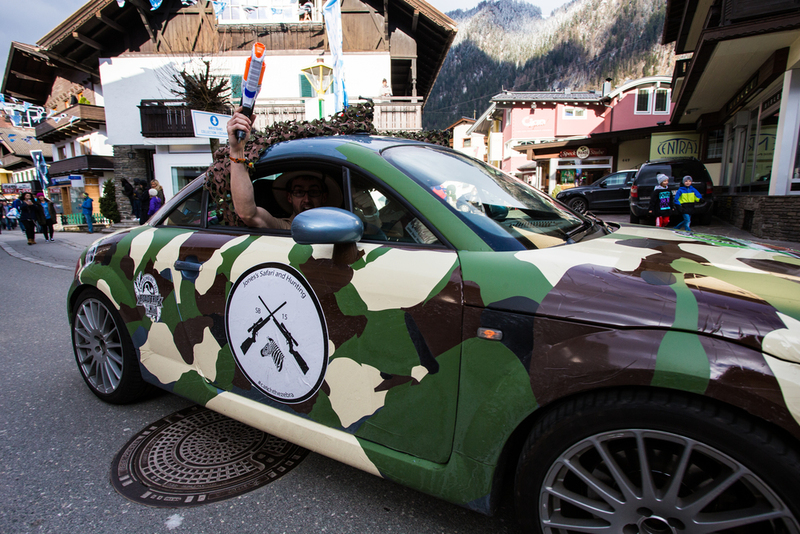 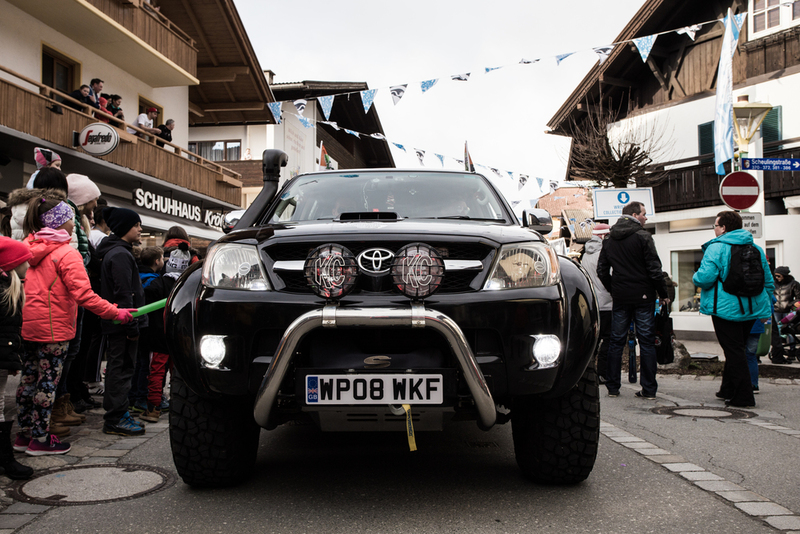 On the Sunday is the traditional Roadtrip, a themed convoy ,of over 150 cars, coming from the all over the UK and ending in a carnival procession on the Hauptstrasse in Mayrhofen. 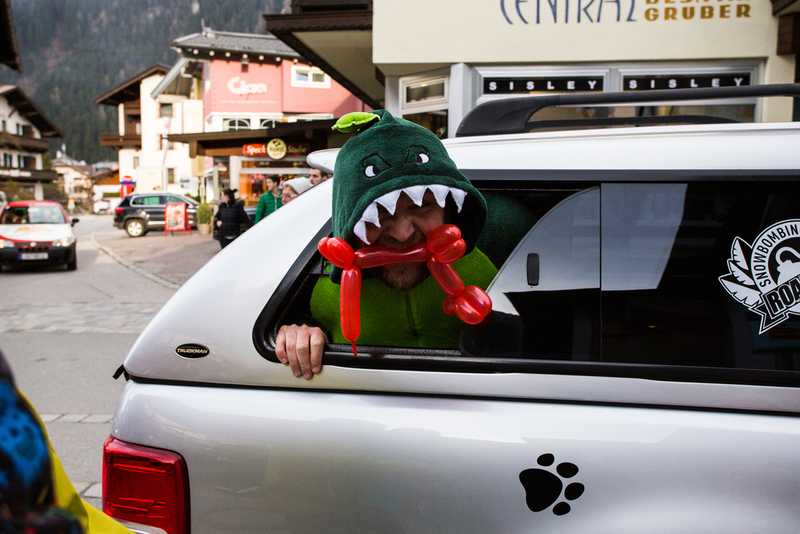 A great start to an awesome week!